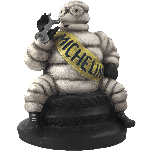 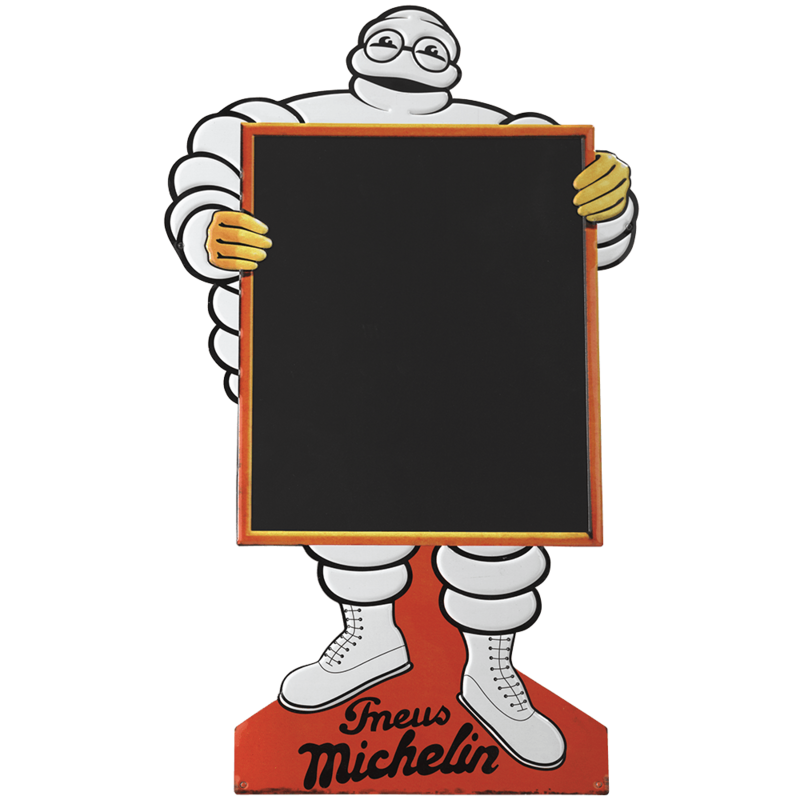 This collectible metal sign features vintage “Bibendum Ardoise” original advertising artwork from Michelin. Mr. Bib holding a chalkboard is reproduced on this high quality metal garage sign. 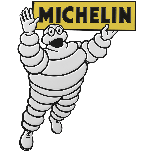 Collect all 12 Michelin vintage metal signs. 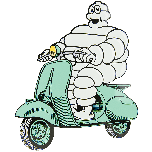 Size: 19"" x 11""